There was a bidding war in Hollywood to obtain the rights for T.J. English’s upcoming book “The Corporation: An Epic Story of the Cuba American Underworld,” and Appian Way production company, owned by Leonardo DiCaprio, and Paramount Pictures won the war. With this win, they acquired the production rights for “The Corporation”. 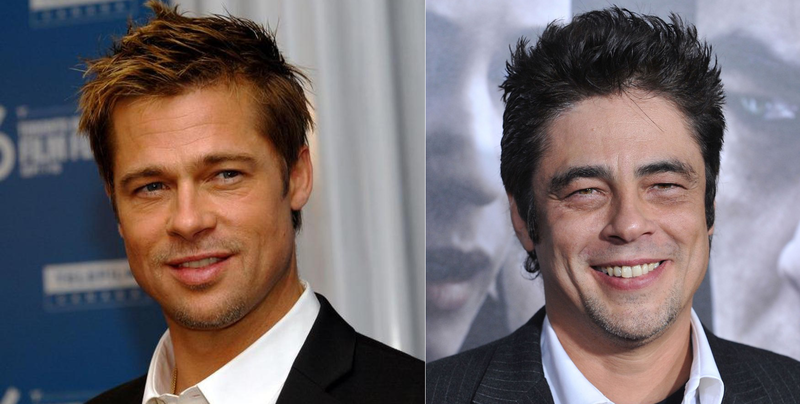 The script will be written by Boardwalk Empire” writer David Matthews, and the lead role, Cuban mafia kingpin, Jose Miguel Battle Sr., will be played by Benicio Del Toro. The film will follow Battle’s story, who served as key operative for Cuban leader Fulgencio Batista, bringing him his cut from the gambling casinos when the mafia ran Cuba. Also known as ‘El Padrino’, Battle then escaped to the U.S. when Fidel Castro took over Cuba in 1959 and was trained by the CIA to take part in the tragic Bay of Pigs invasion. Afterwards, Battle returned to his know how of money laundering and murdering, but never lost sight of his main goal to kill Castro and reclaim his beloved Cuba. Him and his men then became financiers of the anti-Castro movement, The Corporation, which, after being relentlessly pursued by a detective for 15 years, was finally taken down. DiCaprio’s Appian Way, produced Alejandro González Iñárritu’s “The Revenant,” which earned the actor his first Oscar. He also has several films coming soon. English’s book “The Corporation” is now officially in the market available on Amazon, other online sites and bookstores. According to industry players, Paramount will be the perfect studio to take on this film, since it’s the same studio that produced “The Godfather,” and that’s exactly the feel they’re looking to give this.